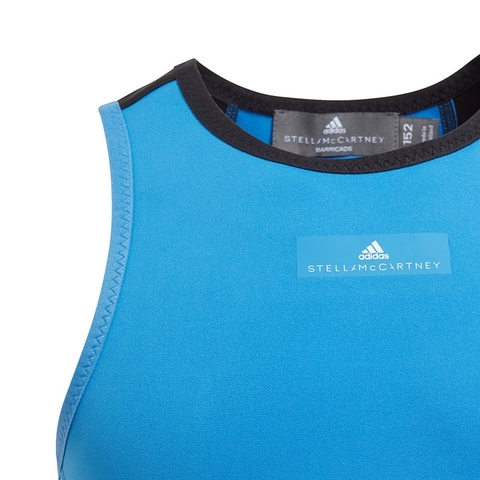 adidas by Stella McCartney has been fusing the worlds of sport and fashion since 2005. 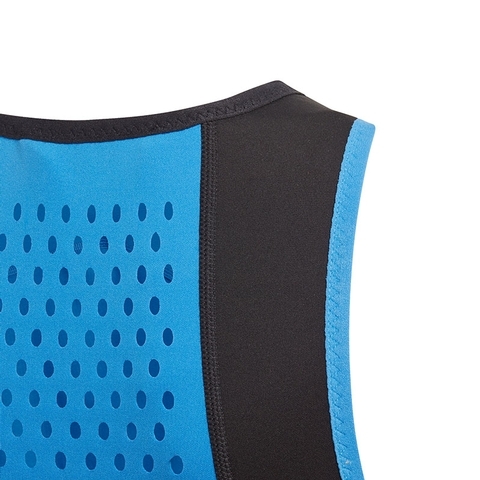 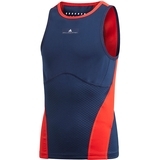 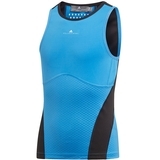 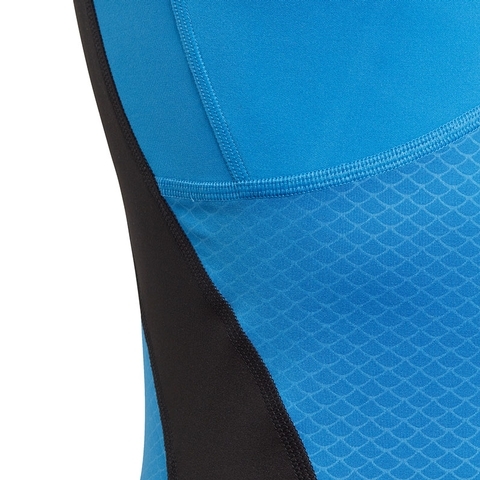 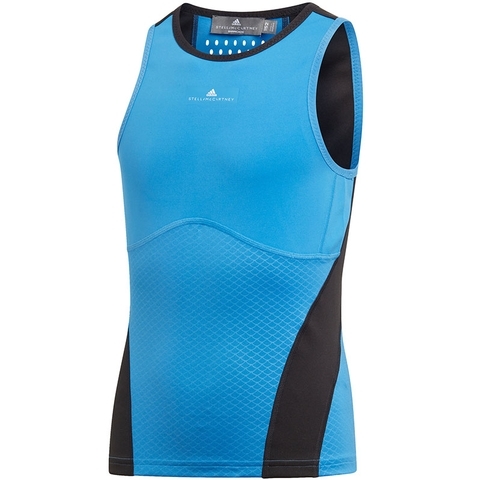 When the match starts to heat up, this junior's tank top offers you cool relief with a mesh panel on the back to keep airflow circulating. 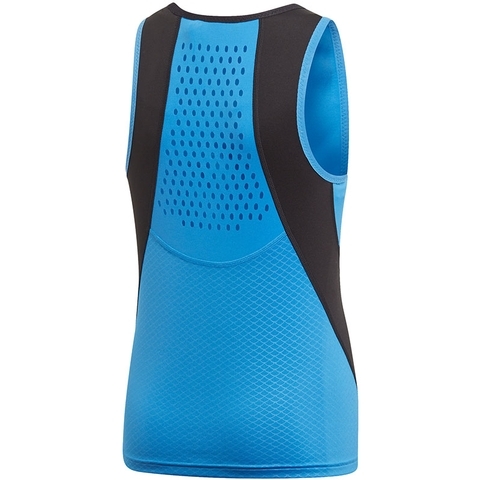 It fits slim with extra stretch for unrestricted movement across the court.